I’m delighted (and slightly nervous too if I’m honest!) to announce that I’ll be doing my first talk about The Real Japan this summer. And I’d love you to join me if you can. :-) It would be great fun to meet some of you in person! 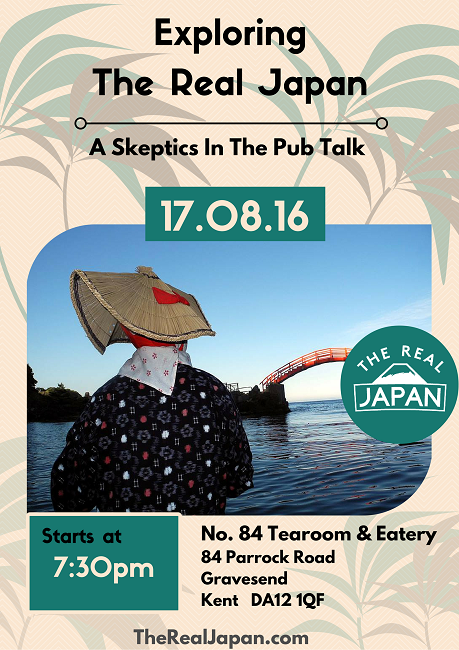 Those kind folk over at The Skeptics In The Pub have invited me to speak about our favourite subject, and to share some of my stories, photos and films of my adventures in Japan with their freethinking audience. I’m hoping they’ll be a hotbed of receptive potential new Real Japan followers! 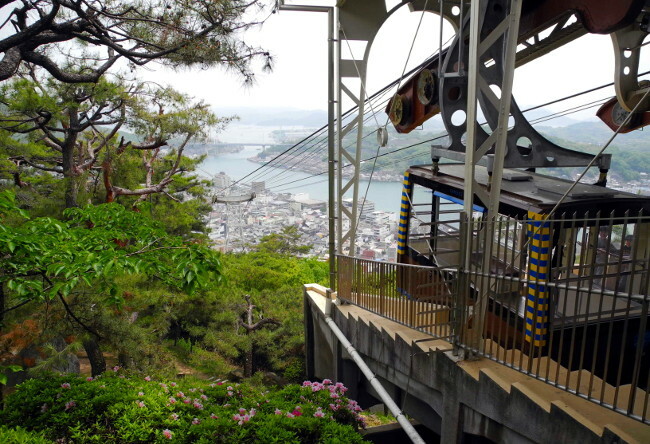 There can appear to be many barriers to travelling in and exploring Japan, some so challenging that they simply never make the trip. But could it be that we have been fed such a narrow view of the country that we’re simply unaware of what lies beyond the clichés we see in the popular media? The talk will look at the question “What is the real Japan?”, challenge some myths and common misconceptions, and offer some surprising insights that will open your mind to the wealth of possibilities for travelling throughout this geographically diverse, culturally rich and ancient country. Doors open at 7:00 p.m. when drinks and cakes will be available :-). The talk starts at 7:30 p.m. Everyone is welcome. Usually there’s no need to book in advance, but seats are allocated on a first-come, first-served basis – and there is a maximum of 30 places. The cost is a donation of £2 per person. What Is Skeptics In The Pub? Skeptics in the Pub is an informal social event designed to promote fellowship and social networking among skeptics, critical-thinkers, freethinkers, rationalists and other like-minded individuals. It provides an opportunity for skeptics to talk, share ideas in a casual atmosphere, and discuss whatever topical issues come to mind. It allows participants to have fun while promoting skepticism, science, and rationality. The usual format of meetings includes an invited speaker who gives a talk on a specific topic, followed by a question-and-answer session. The groups usually meet once a month at a public venue, most often a local pub. There are now more than 100 different “SitP” groups running around the world. The venue is the delightful No. 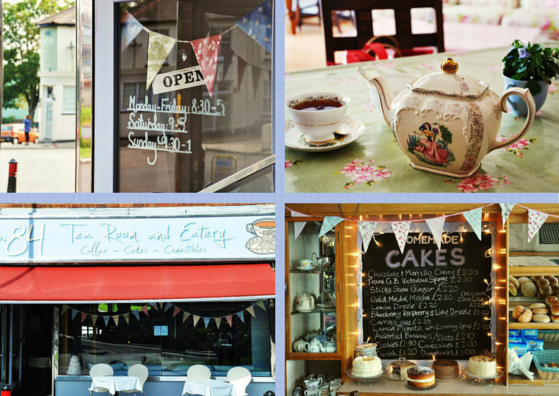 84 Tearoom and Eatery in Gravesend, Kent (England). A former bakers (I used to go there with my mum!) transformed into a gorgeous palace devoted to tea, (huge) homemade cakes, classic English breakfasts and, if you need a hit, coffee. Served using antique cups, saucers, teapots and cuttlery, there are few ways better to spend an afternoon or (as my wife and I can vouch) a sunny Sunday morning. 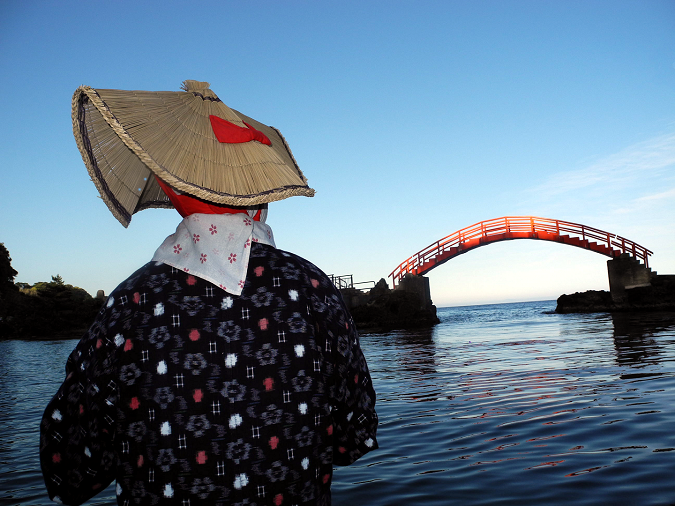 I’m really looking forward to this evening, to share my passion for those hidden, secret, little-known and hardly explored parts of Japan. I hope you can join me! If you have any questions or want to leave a comment below please do. Thx to everyone who came or shared the TRJ event on Wed. It was a great evening and a complete sell outtoo :-) Literally standing room only at the back! 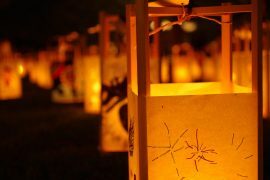 If you’re a subscriber and you couldn’t make it – don’t worry, I’m adapting (and improving) the evening into an online workshop that you can access for FREE – as a thank-you for supporting The Real Japan adventures.